The Aston Starlight is the first ever laser targeting pencil microphone, allowing for recall of mic position in studio use, and incredibly quick and easy set up in live applications. 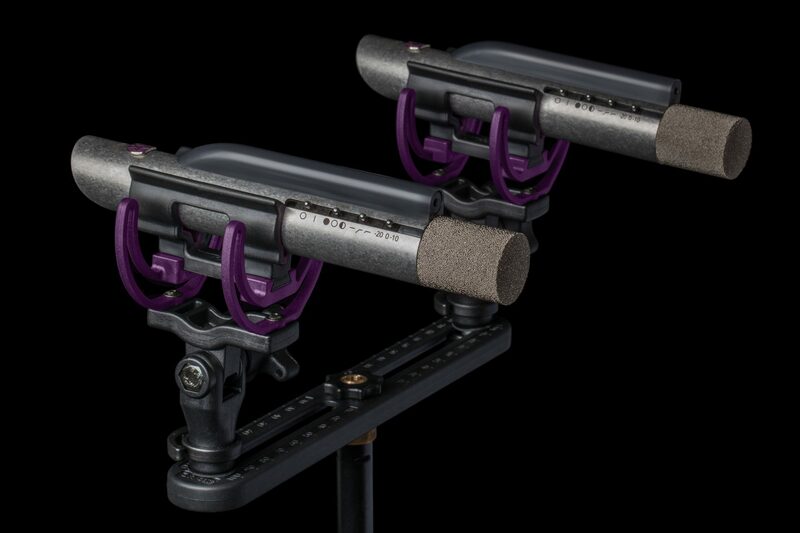 This truly astonishing microphone also showcases Aston’s unique variable voice switching for sound contouring, a nearly indestructible build quality, our signature sintered head, and Aston’s, now famous, tumbled 100% stainless steel chassis. The Starlight features a 20mm cardioid capsule hand-picked by a panel of more than 50 top producers in double blind listening tests conducted during 2016.